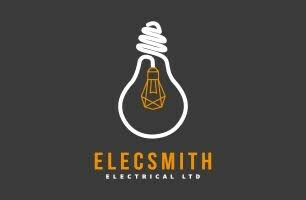 Elecsmith Electrical Ltd - Electrician based in Eastbourne, East Sussex. Elecsmith Electrical Ltd although a newly established business we have 15 years under our belts in the electrical industry covering Domestic, Commercial and Industrial installation and maintenance. We are fully insured with our Public Liability at £5,000,000, all of our work is guaranteed and materials come with a warranty if supplied. We are NICEIC Approved Contractors with our electricians qualified to 18th Edition Standard BS7671. If there is something that you require that may not be above please do not hesitate to call us as this just an example of what we cover.